I have to pinch myself to realise this is 2009 and not 1959! This photo just in from the old growth forests of Brown Mountain in East Gippsland – home of remnant giant Australian natives dating up to 600 years old. 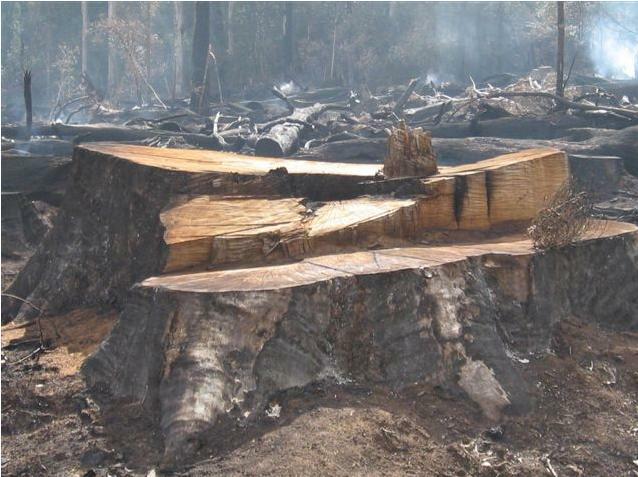 This photo shows the Brown Mountain Massacre yesterday (23 April 2009) of these magnificent giants by VicForests on its celebrated World Forestry Day. Brown Mountain – destruction complete! 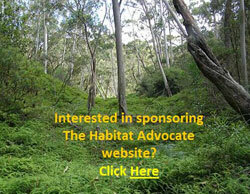 An urgent message from Jill Redwood of Environment East Gippsland (from 20090424). 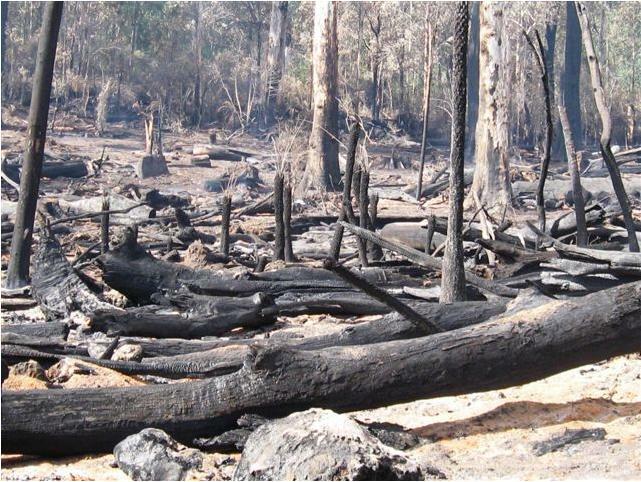 . .
“These were taken yesterday – VicForests mission accomplished. This ancient stand of 600(plus) year old forest has now been fully annihilated and ready for conversion to a palm-oil plantation. Or it might as well be. They’ll actually be converted to a pulpwood plantation for the Japanese paper industry. The other four remaining stands of old growth adjoining are on the logging schedule. 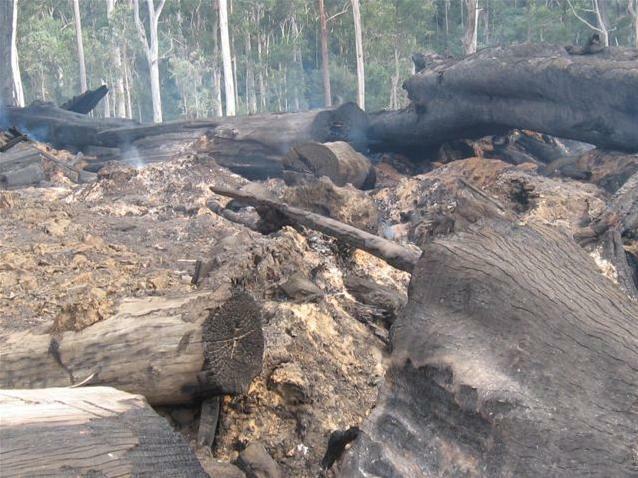 This entry was posted on Wednesday, August 17th, 2011	and is filed under Gippsland (AU), Threats from Bushfire, Threats from Deforestation.